Welcome to the award-winning Bluff Steakhouse, located at 20 Bluff Road in Hardy, Arkansas. The restaurant, located in the main house of Biggers Bed & Breakfast, offers a warm and gracious atmosphere in each of our dining areas. Reservations are recommended. 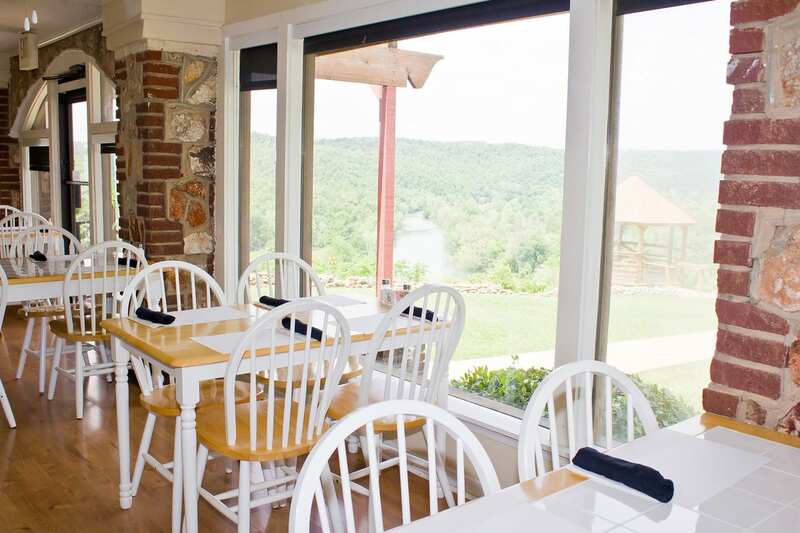 Whether you are a guest enjoying a relaxing getaway at Biggers Bed & Breakfast or a local resident of the Hardy area, you will enjoy a great meal at the Bluff Steakhouse! The Bluff Steakhouse has a private club license to accommodate all your needs. We have a wide variety of beverages available at Biggers Bed & Breakfast and Bluff Steakhouse. Ask your server for more information. The Bluff Steakhouse can accommodate small to medium dinner parties in our private dining room. Call us today to ask about options for larger gatherings. Whether your event is large or small, we can provide a custom menu to fit your needs. Call today for more information.